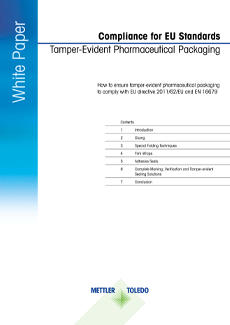 This white paper explains the implications of the EU directive 2011/62/EU and EN 16679 and how this will affect pharmaceutical packaging. 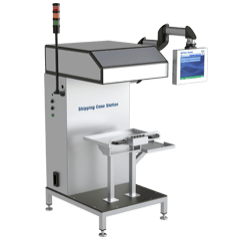 It specifically deals with the devices which can be applied to check if packaging has been tampered with. All of these are solutions can help pharmaceutical manufacturers and packaging companies meet requirements specified in European Standard EN 16679. Whichever solution pharmaceutical manufacturers and packaging companies choose, it is important they prepare for February 9, 2019 as quickly as possible. Doing so will help to ensure patient safety and the marketability of their products, as well as help to restore trust in the pharmaceutical industry by guaranteeing the authenticity of medicines. 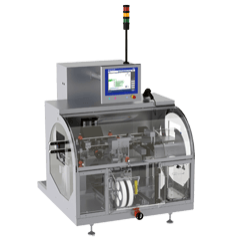 A tamper-evident solution is essential to comply with EU Directive 2011/62/EU. Pharmaceutical manufacturers and packaging companies need to decide now how they will meet these regulations. The EU does however allow leeway for implementation approaches that are optimally adapted to individual's financial and technical circumstances. Tamper verification features ensure that any illicit opening of the outer packaging during the supply chain, for example to replace a product's contents, is immediately apparent. Product aggregation solutions for Track & Trace applications in full compliance with government and industry requirements across the globe. 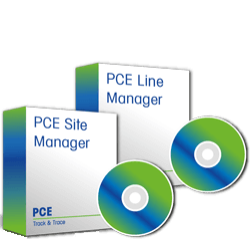 Full integration with corporate or external IT systems to support the compliance needs of DSCSA and FMD.